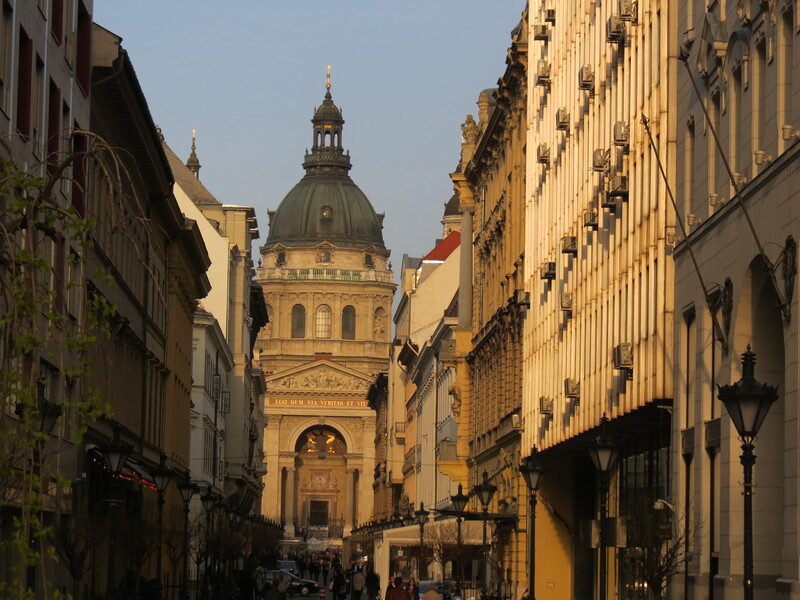 For nearly two years, I named Prague as the most beautiful city I visited; but it was not until April 2014 when another city topped the charts. 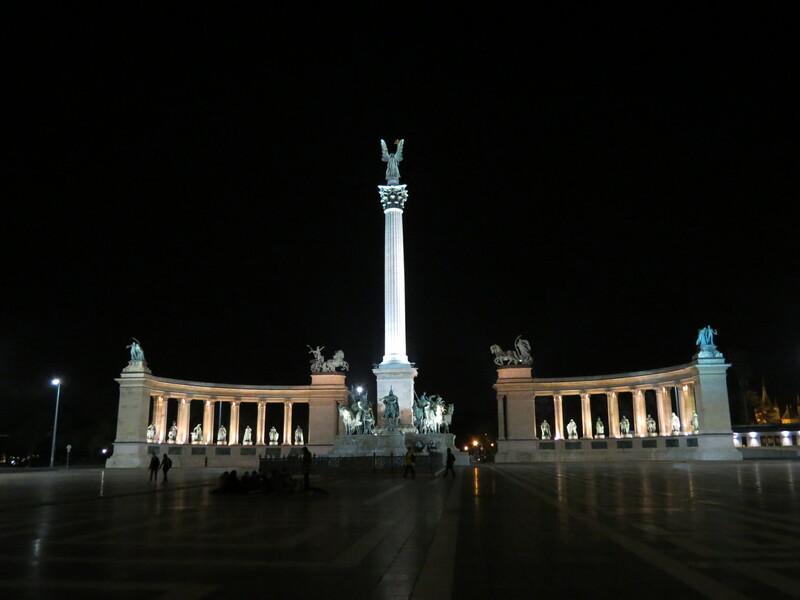 I had been dreaming of visiting Budapest for a while and this dream of mine was fulfilled just a few months ago. 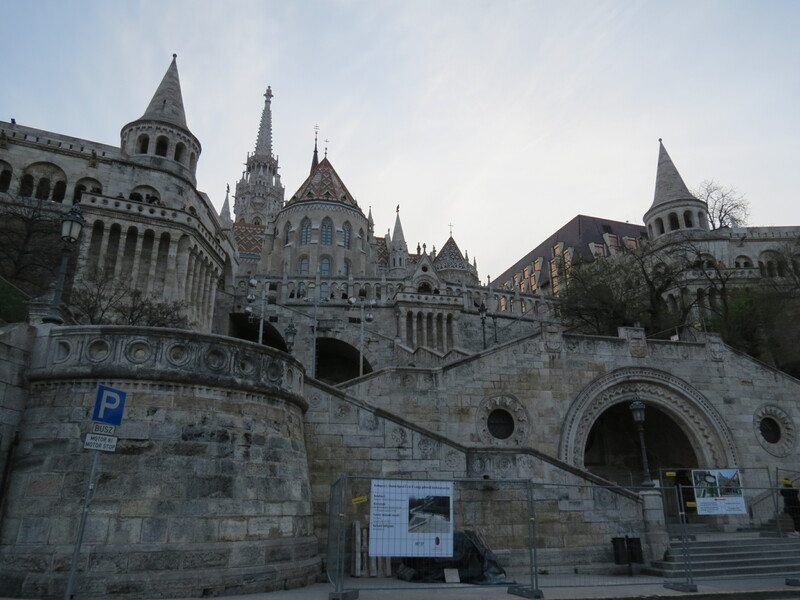 Back in the 1800s, the city was divided into two: the cities of Buda and Pest, which formed its present name. 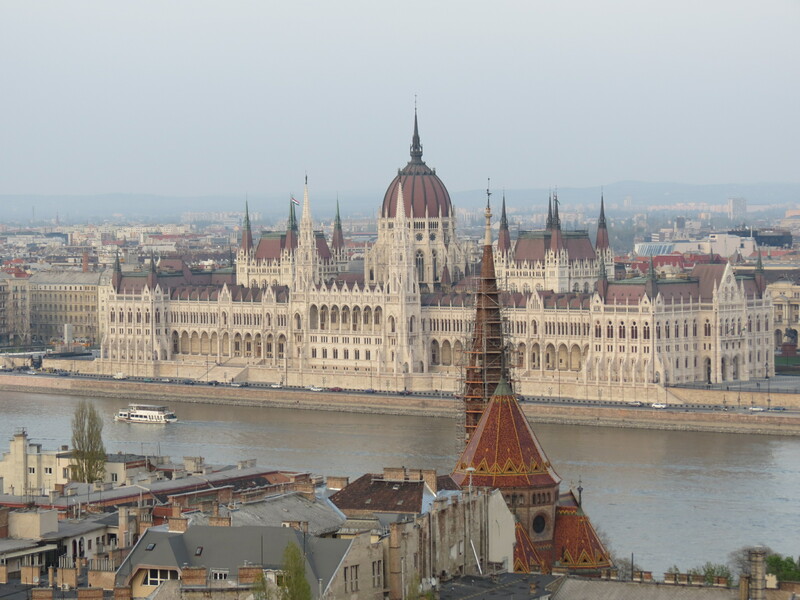 To this day, the division is apparent as the Danube River flows between the two. 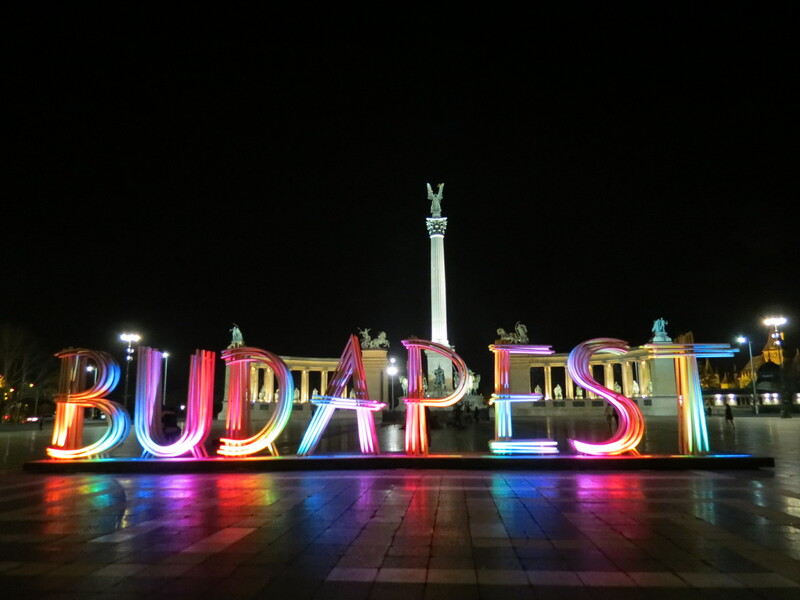 As the political, commercial, industrial and even cultural center of the country, Budapest stands as a very important player in the region. 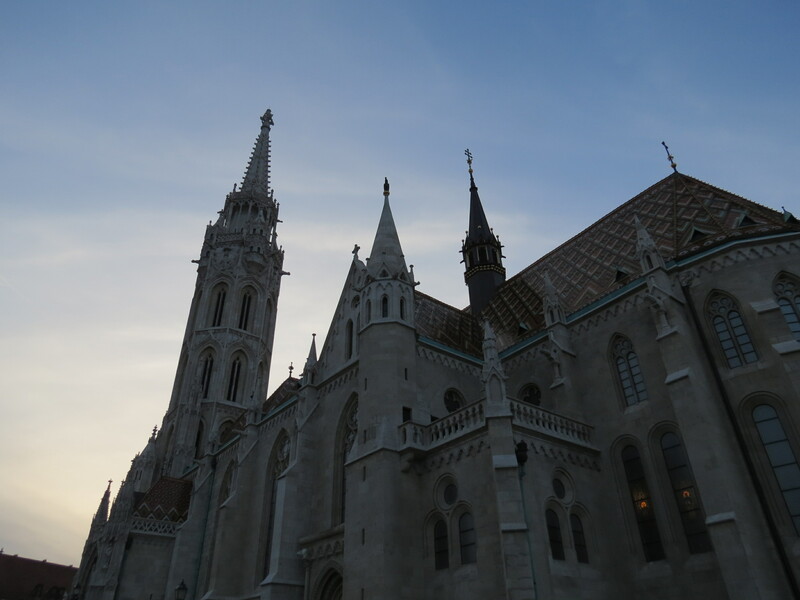 Upon arriving into Hungary’s capital having come from Slovakia, I was in awe. 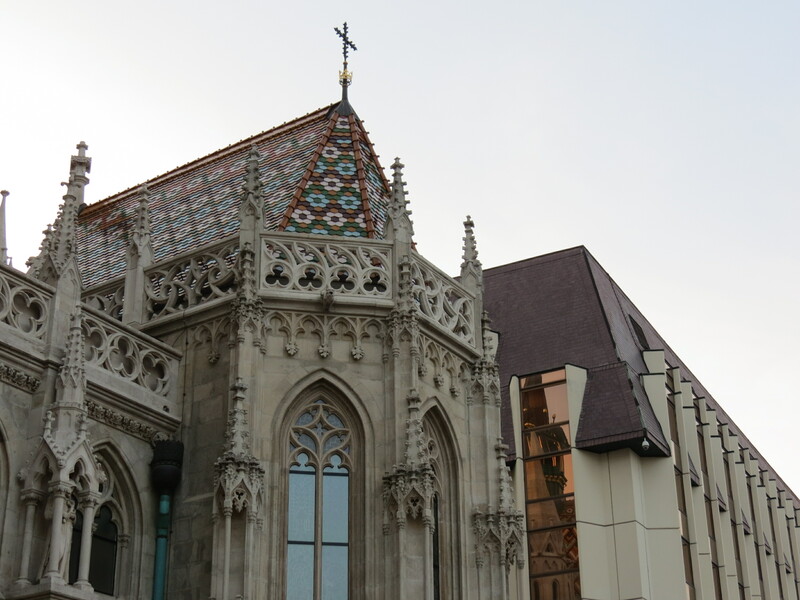 I, once again, remembered how I felt when I first saw Prague after dreaming about it for more than two years, but this feeling was even better. 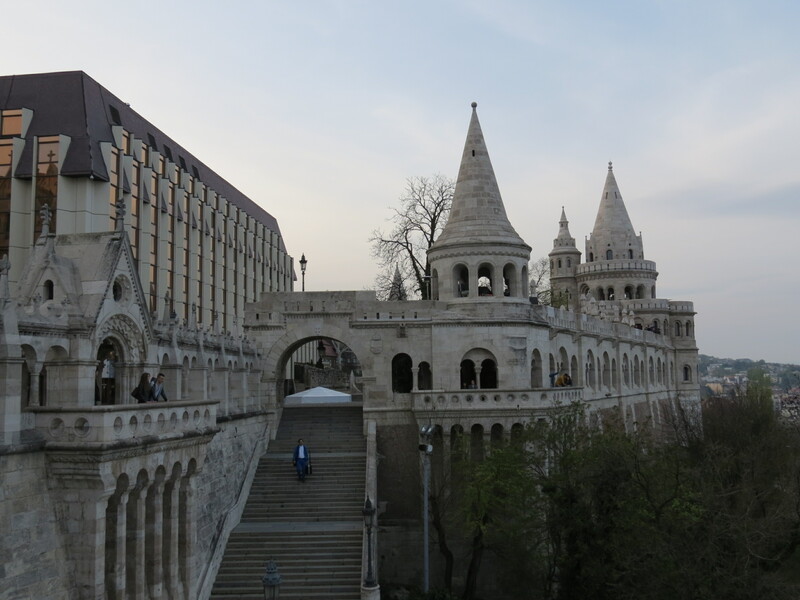 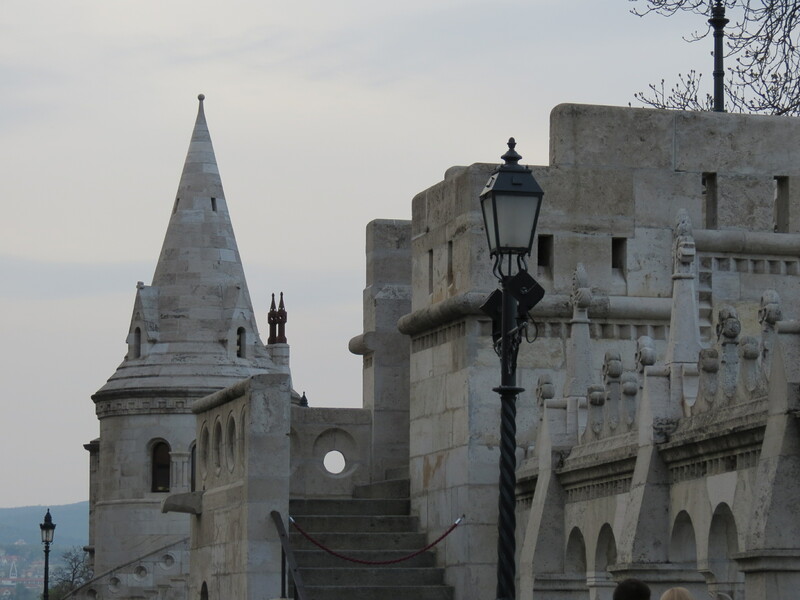 After driving through the Pest side and seeing the Buda side from afar, we crossed the famous Chain Bridge to Buda and got an even better view of the city from Fisherman’s Bastion. 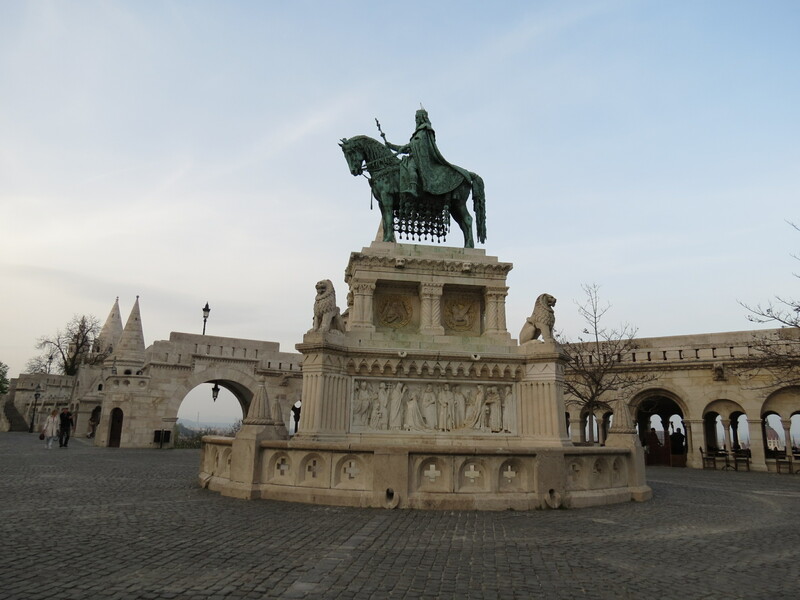 Having been built in 1905, the Bastion is still in its best structure, which made me realize how well the Hungarian people have maintained its main attractions. 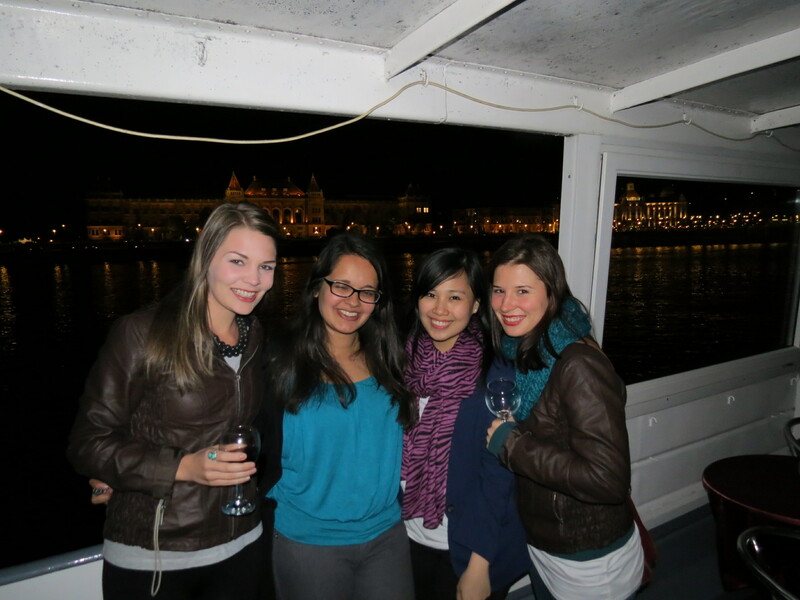 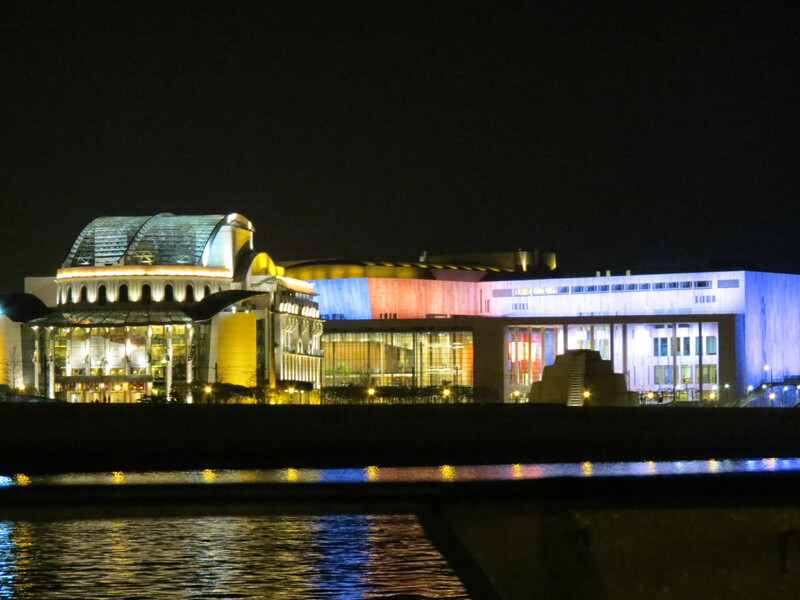 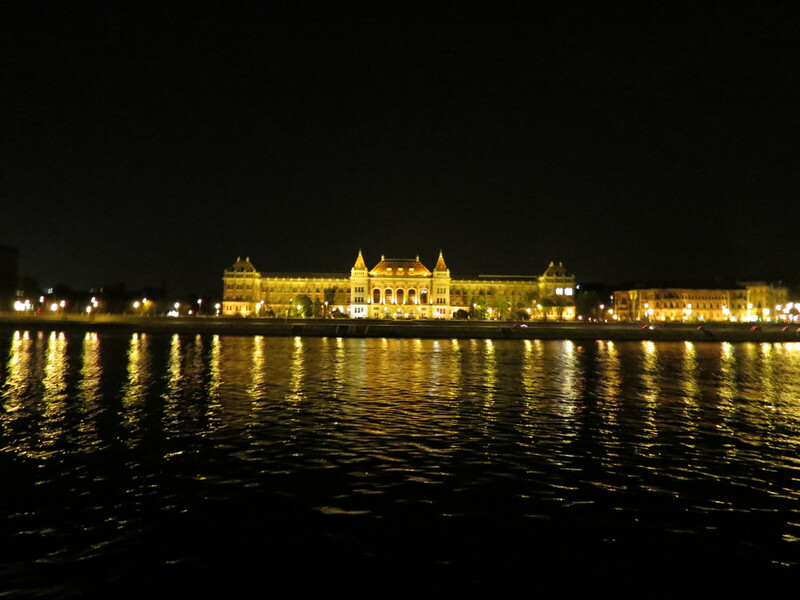 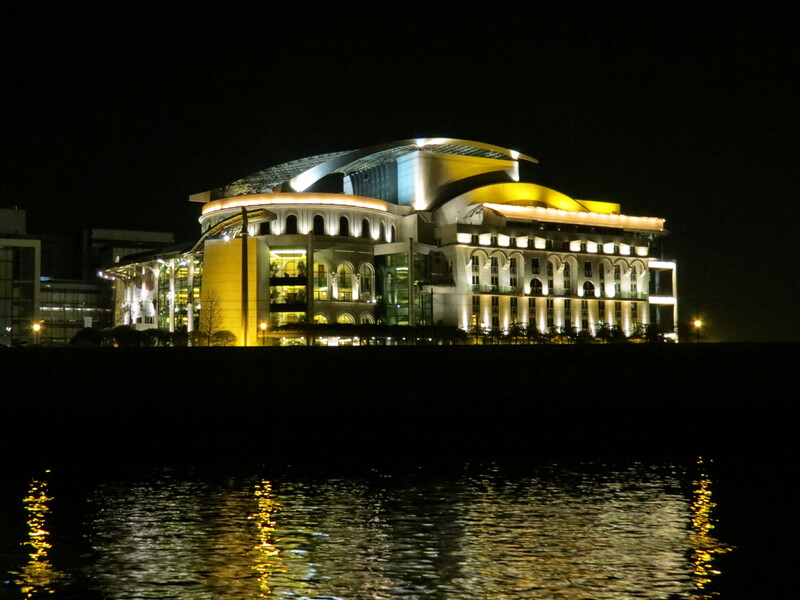 Later that night, we had the option to go on a Buffet Dinner Cruise through the Danube River. 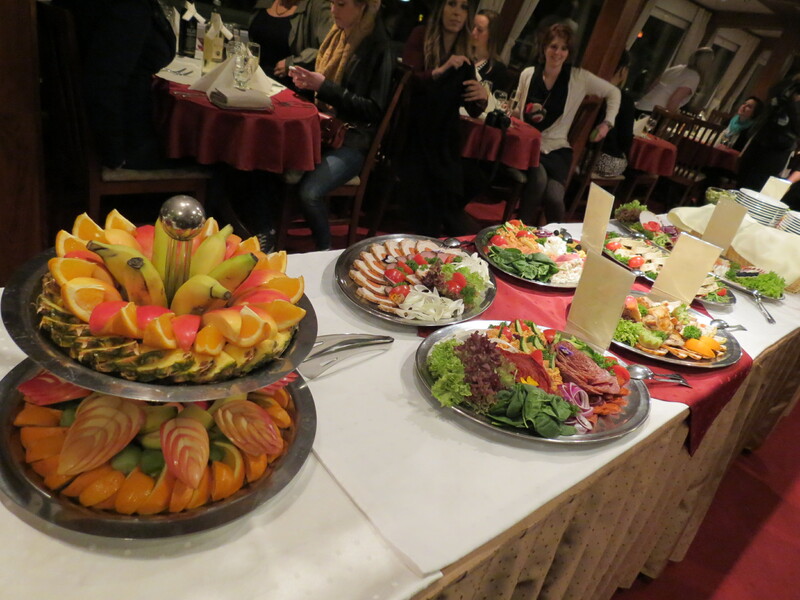 After having a fantastic time cruising through the Vlatva River in Prague on a Lunch Cruise in 2012, I decided that Buffet Cruises are must-dos. 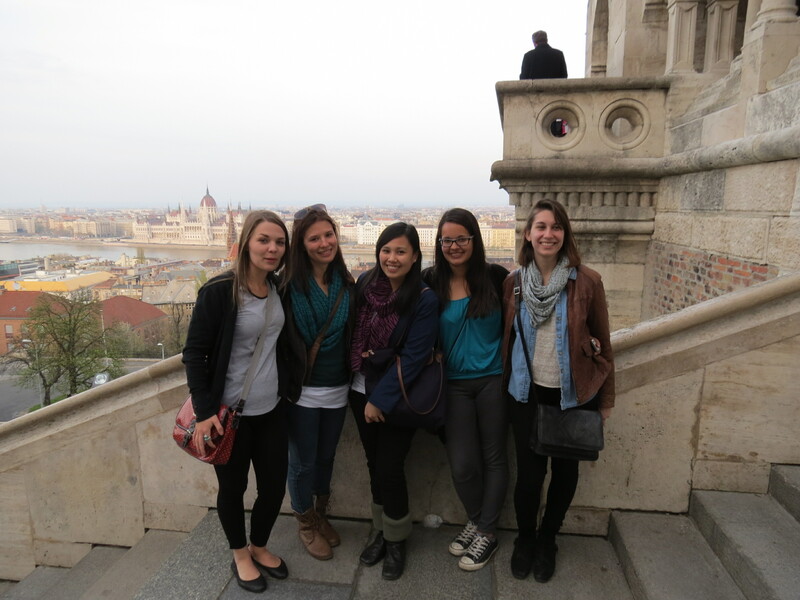 And I’m so glad I shelled out extra for this excursion; if not, I would’ve missed out on this wonderful experience. 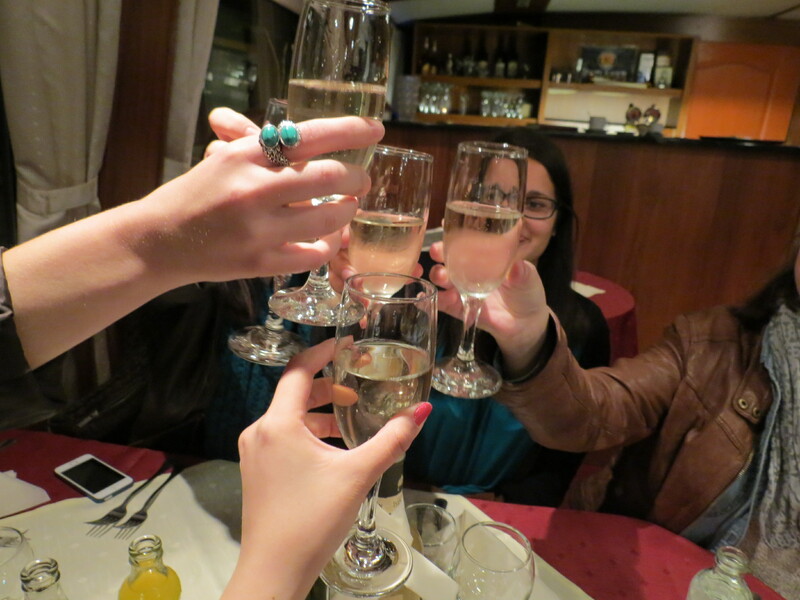 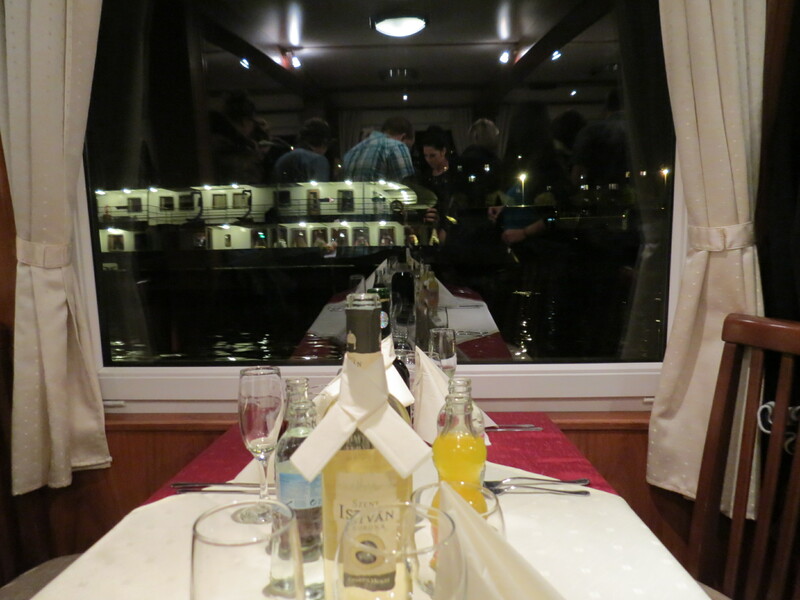 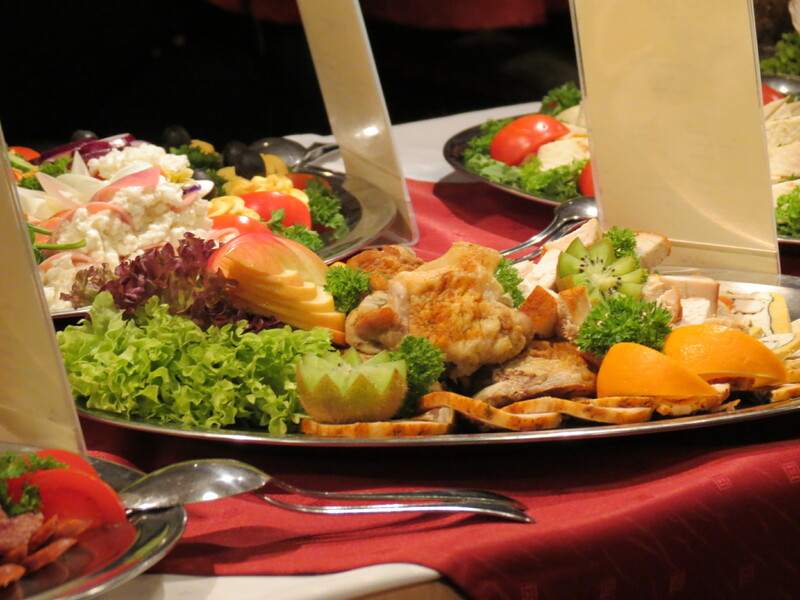 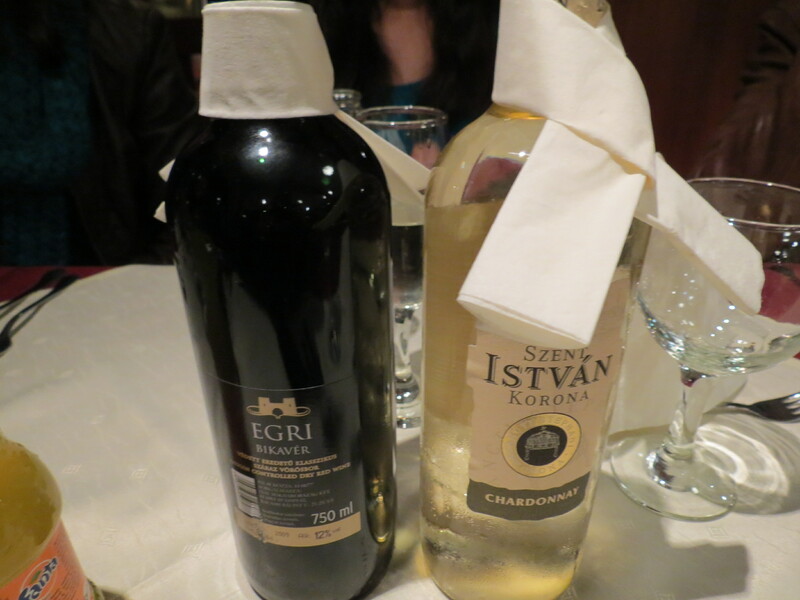 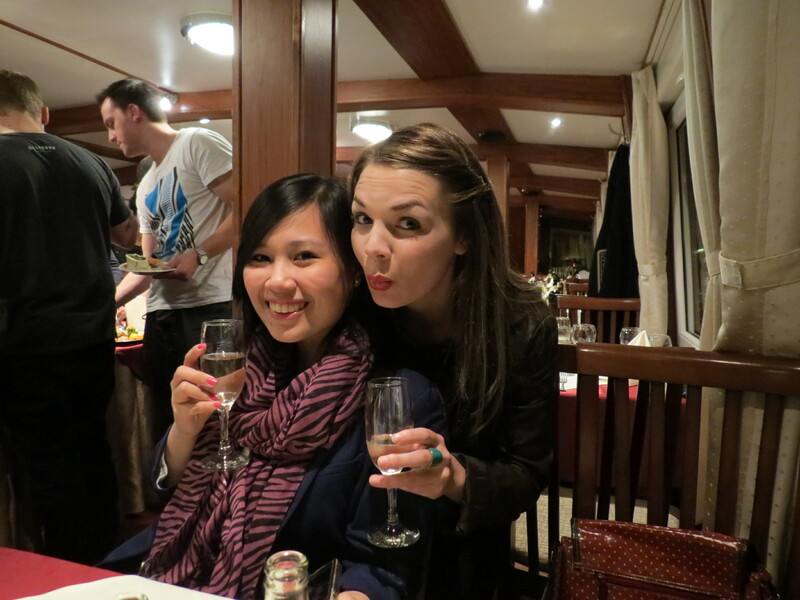 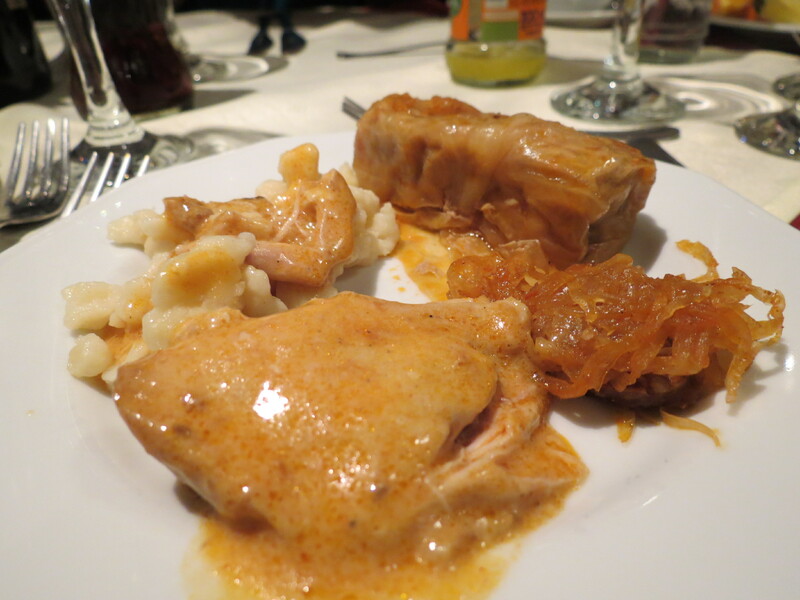 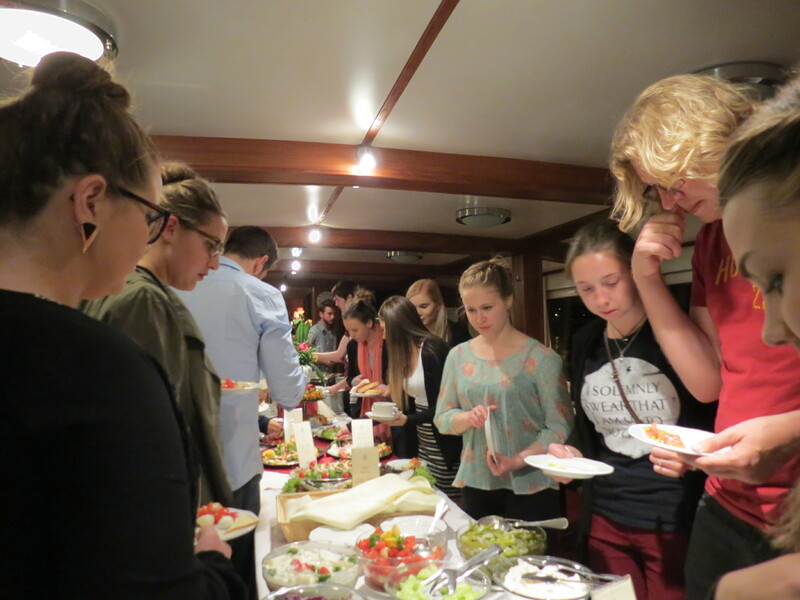 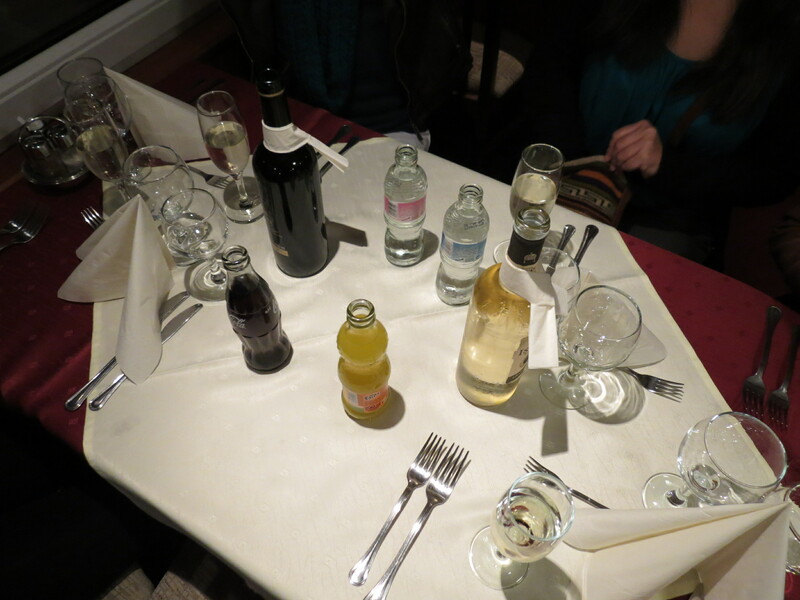 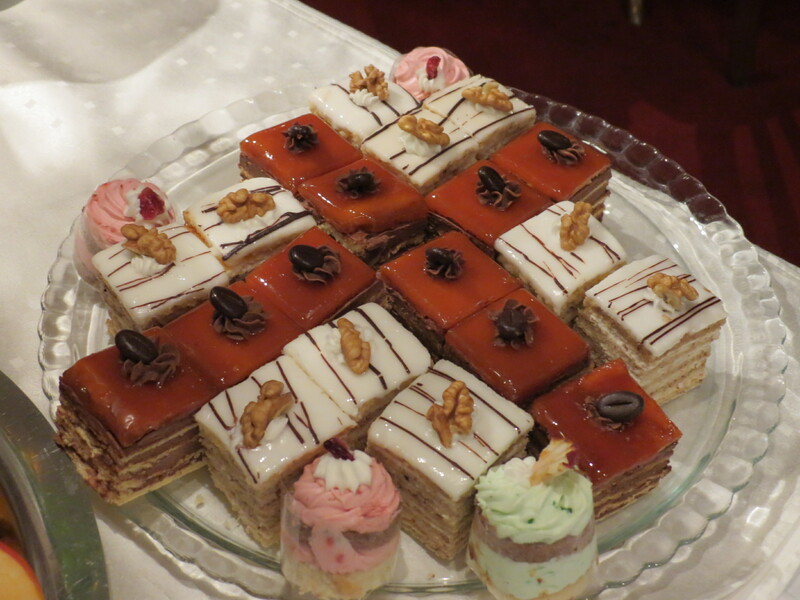 A wide array of Hungarian dishes, together with red and white wine, welcomed us on board as we cruised through. 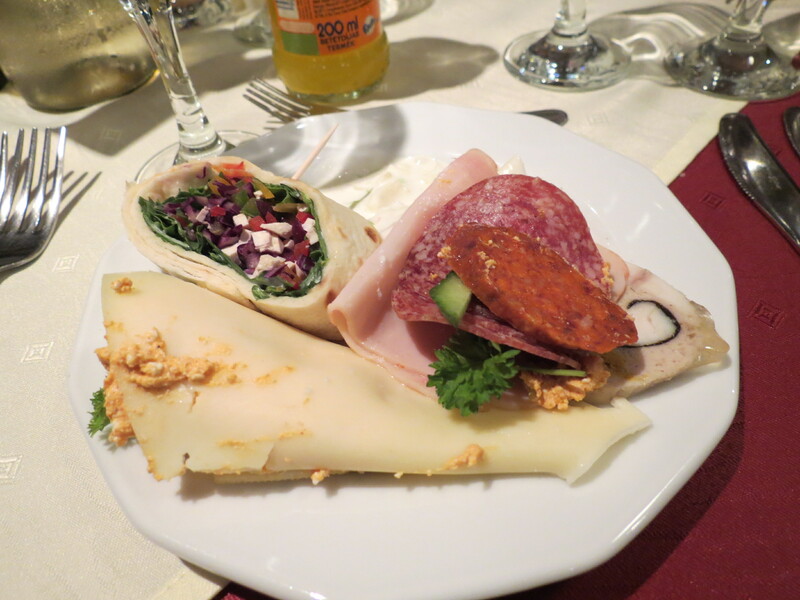 Though Hungarian cuisine is fantastic, I may have enjoyed the food in Prague during the Lunch Cruise more; but the view – the view is a different story. 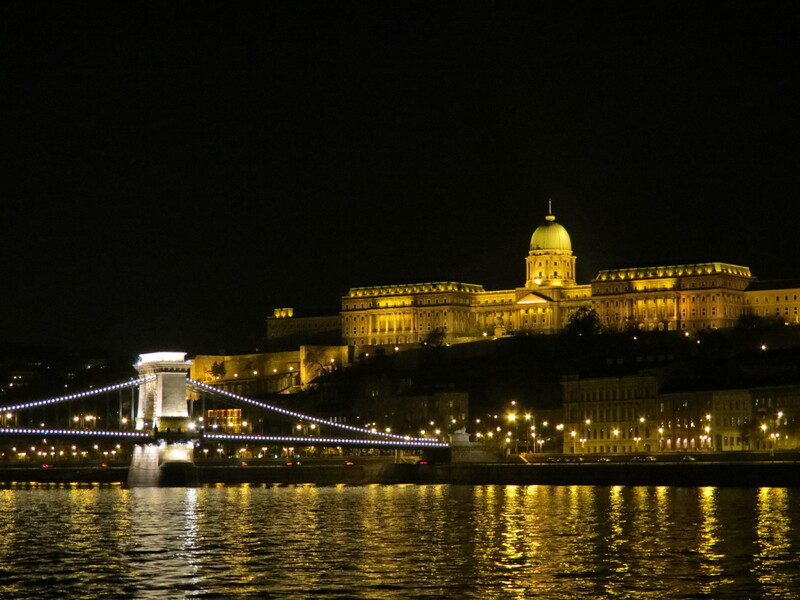 Budapest had already taken my breath away when I saw it by day; but seeing it by night was even more incredible. 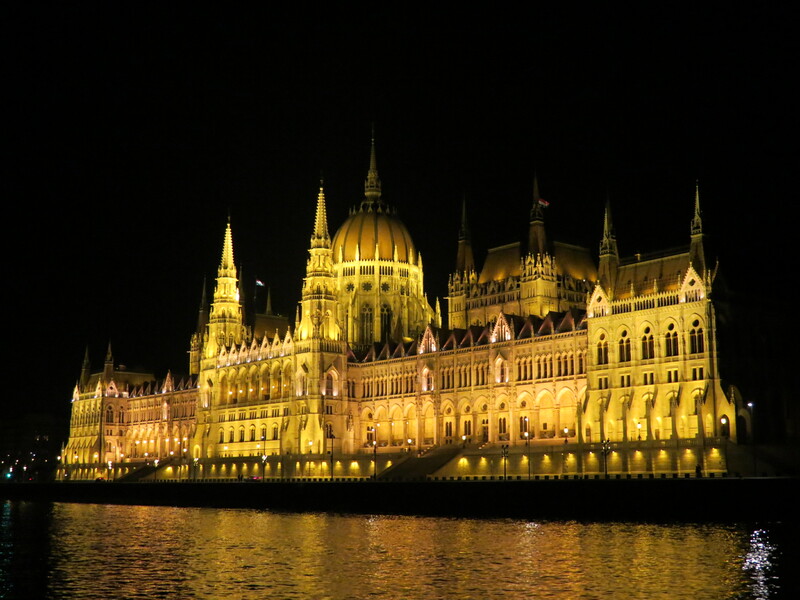 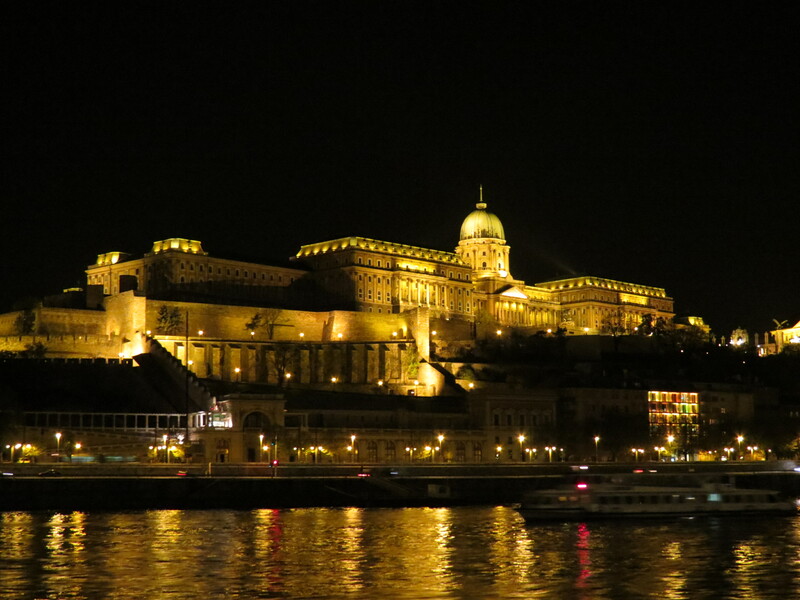 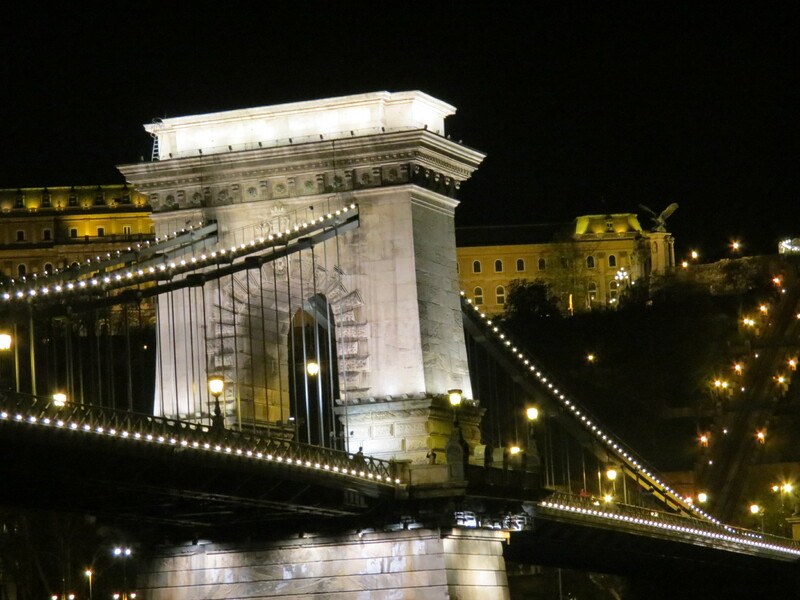 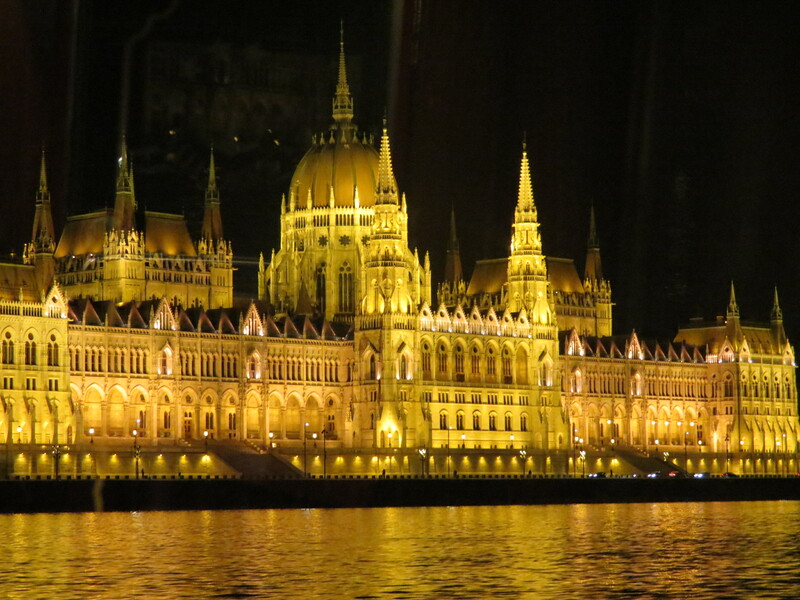 Cruising through the Danube gave us a spectacular view of Budapest by night as the Buda Castle, the Bastion, the stunning Parliament, and so on lit up the whole city. 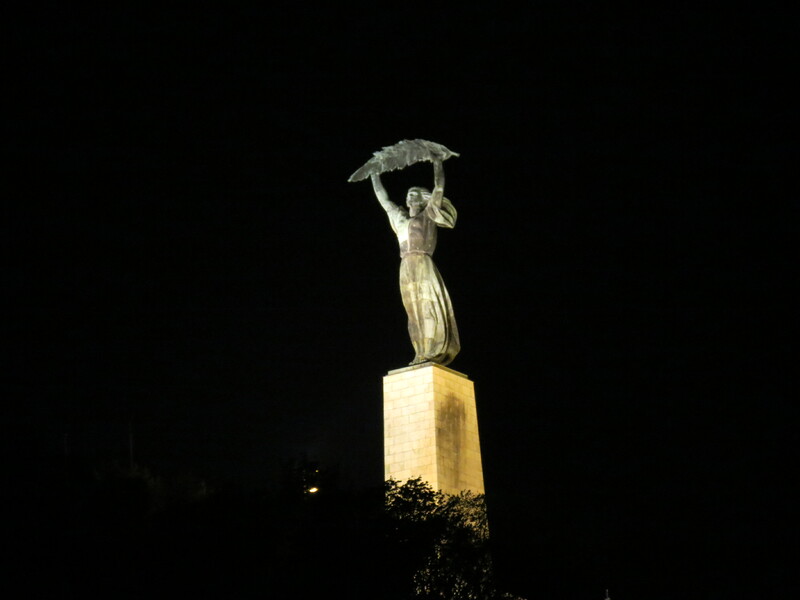 Sad as we all were to end the remarkable cruise experience, we capped off the night with a visit to Heroes Square, wherein an installation of the city’s name was put up, comparable to the iAmsterdam sign. 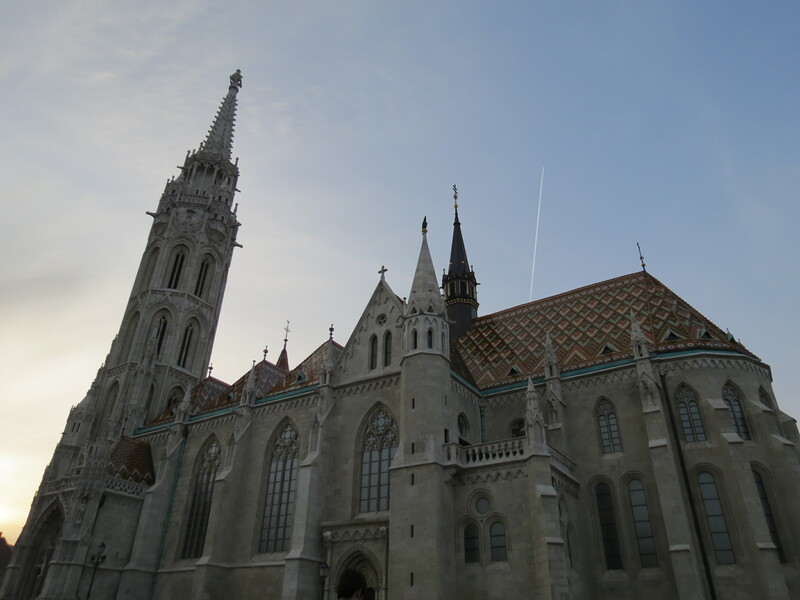 With an initial marvellous experience of the Hungarian capital and the country’s largest city, I was excited to see more of it in the days to come.